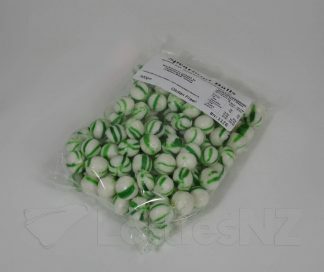 Aniseed lollies? 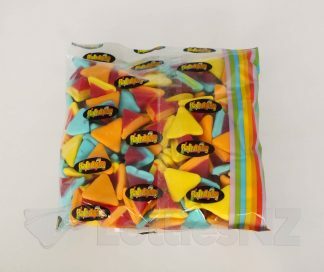 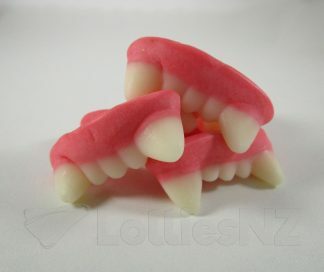 These are certainly a favourite of many a mum, dad or grandparent! 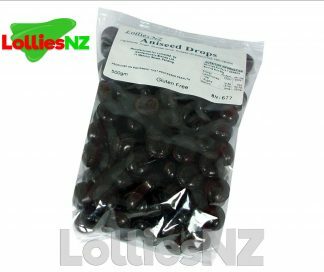 We grew up on aniseed wheels, aniseed balls, licorice (which is often flavoured with aniseed these days) and we loved our aniseed! 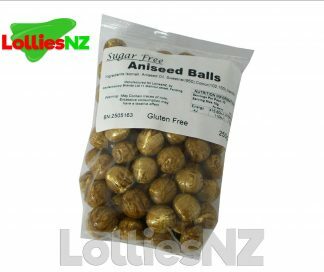 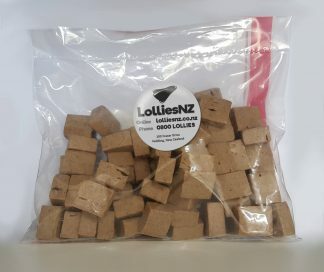 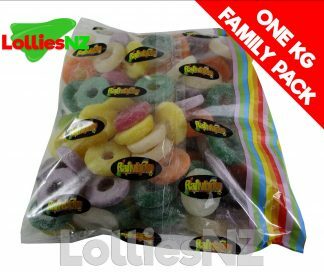 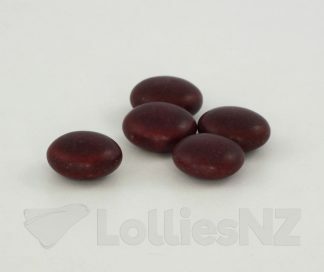 Lollies NZ loves aniseed too, so watch this space for more new aniseed treats.